The day as arrived. Another Chewy in SWGOH. And not just any other Chewy... OG Chewy. Original Trilogy Chewy. That's right! It's true! A Legendary Original Trilogy Chewy. Now we can have a 4th Chewbacca to go along with our 5 Hans. Could this mean the emergence of the OG Millennium Falcon?! 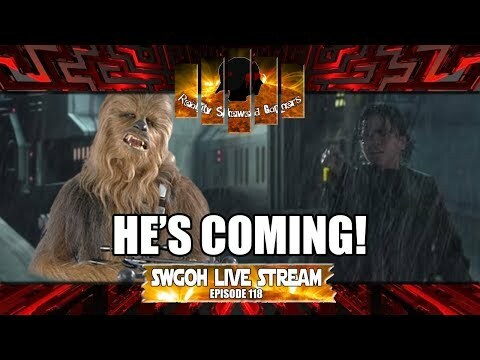 Join us in this episode of Reality Skewed Gamers' SWGOH Live Stream as we discuss this and more... and of course, the meta report!